‘Negotiation’ is part of a series of books produced by the Harvard Business School. 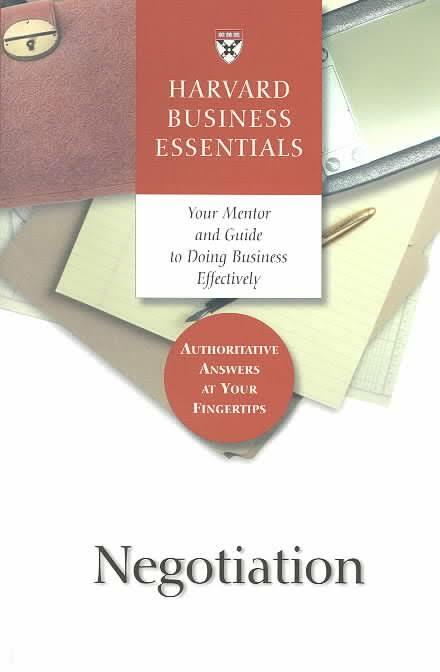 This book is well written and uses simple language to facilitate the needs of both the novice negotiator and is a practical tool for any business manager. 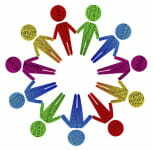 It provides an excellent structural foundation in the basics of negotiation skills development. Additionally, there are a number of well-crafted worksheets to help develop and apply the concepts and principles illustrated by the book, and allows free access to a variety of on-line tools developed by the Harvard Business School. The book however is very theoretical in nature and academically biased – more real world examples would have served well to better illustrate points. The book describes the basic types of negotiation we are likely to encounter by exploring the succinct differences between distributive negotiation, or what many us know as just plain old bargaining or haggling, and that of integrative negotiations. This is followed by outlining four critical concepts such as BATNA or Best Alternative to a Negotiated Agreement; understanding what defines our reservation price; ZOPA, an acronym for Zone of Possible Agreement; and how to create value through concessionary trades. Essential to any negotiated business venture is the need to prepare properly before embarking on getting into the nitty-gritty of any joint partnership.Once the reader understands how to prepare prior to a negotiation, the authors then examine the various tactics that can be employed from getting your counterpart to the table, and also examines the various tactics that can be employed as a basis for any successful negotiation. As in any endeavour, there are always a number of barriers that might prevent or hinder a negotiation.The author’s show how we can counter these rough waters by learning how recognize these barriers when we are confronted by them. 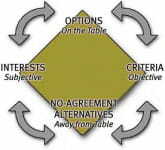 By providing additional tactics to circumvent these barriers whether it be the tactics of die-hard bargainers, gender differences, lack of trust or others, the reader learns to enhance their negotiation skills and to facilitate agreements that might otherwise fail to materialize due to a lack of experience and knowledge. Another problem, which many negotiators face, are mental errors that need to be identified and then remedied. This helpful chapter details mistakes that might result with disastrous consequences such as losing the deal or making a bad deal.Once they are recognized, the negotiator will understand how to be proactive in countering potential mistakes, which even experienced negotiators, can make. The final portions of the book cover the importance of developing business relationships to ensure durable deals that includes our customers, employees, our suppliers and any other party who represents an important relationship.It is method that illustrates the positive benefits of developing a relationship. Next, the reader is shown the pros and cons of either acting as a third party negotiator or using one to act as an agent for our interests. The final chapter shows how to enhance and increase your negotiation skills and describing the characteristics of effective negotiation. Experience is the best teacher in acquiring and developing the skills we need to be successful. This book is an good developmental tool, which provides sound basics in learning negotiation skills. We have however stopped recommending this book to our Sales Negotiation Training graduates, due to its dry nature. We favour some of the other books dense in stories, also reviewed.